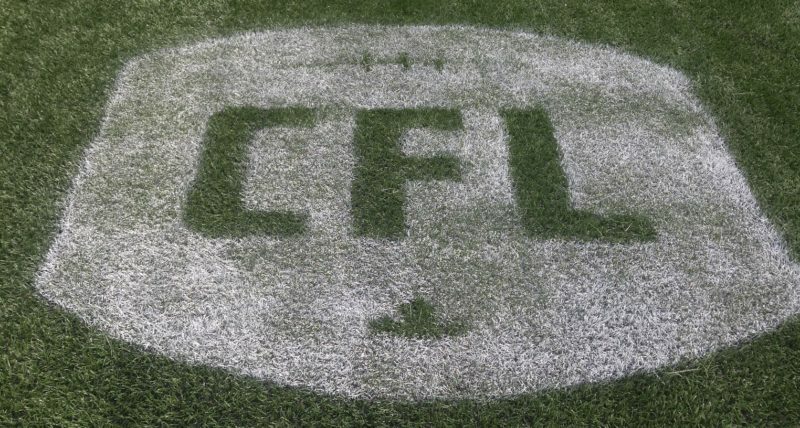 One of the most dominant CFL franchises of the 1960’s failed to earn a ticket to the Grey Cup in the 1970’s. The Winnipeg Blue Bombers made three trips to the national championship in the 60’s and came home with the trophy twice (1961 and ’62). 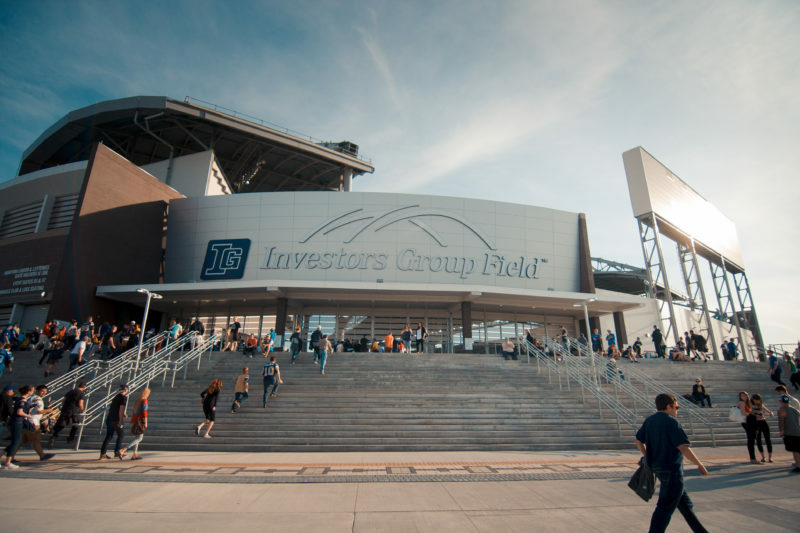 The glory days of Kenny Pleon, Leo Lewis, Frank Rigney and Bud Grant were clearly in the rear view mirror as the Bombers entered the new decade. Winnipeg posted some excellent regular season records – including 10-6 marks in 1972, ’76 and ’77. 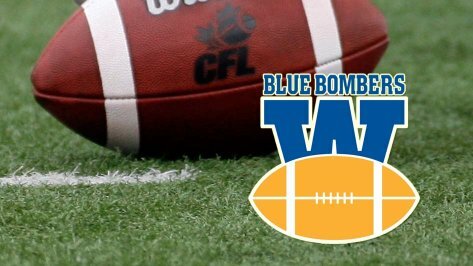 The Bombers lost the Western semi-final however five times in the decade, including four straight years from1975-79 – each time to a different team. Winnipeg only made it to the Western Final once in the 70’s. Unfortunately they lost the ’72 final to the Saskatchewan Roughriders by a score of 27-24. The Bombers of the 70’s were coached by Jim Spavital (1970-73), Bud Riley (1974-77) and Ray Jauch (1978-82). For most of the decade the Blue and Gold were guided by a pair of outstanding quarterbacks. Don Jonas (1971-74) was named the CFL’s Most Outstanding Player in 1971 and was a league all-star in both ’71 and ’72. The Penn State grad completed 253 of 485 passes for 4,036 yards his award winning season. He also tossed 27 touchdown passes. Jonas threw for more than 3,000 yards a year for three straight seasons with the Bombers (1971-73) and ranks in the top five in most career team passing statistics. When Jonas was traded to the Hamilton Tiger-Cats part way through the ’74 season for Chuck Ealey the Bombers offense barely missed a beat. Dieter Brock (1974-83), recruited as a back-up, stepped to the forefront and established himself as the Bombers starter in 1975. Nearly 30 years later Brock still holds virtually every Winnipeg Blue Bomber major passing record. He is the career leader with 29,623 passing yards. He has the most completions in a career with 2,167 and most attempts with 3,777. He also has the Bomber record with six seasons throwing for more than 3,000 yards: including 1976, ’77 and ’78. Brock would win back-to-back Most Outstanding Player awards in 1980 and ’81 and was elected to the CFL Hall of Fame in 1995. Wide Receiver Joe Poplawski (1978-86) was the Rookie of the Year in 1978 and was a CFL all-star. By the time he retired in 1986 Poplawski had established himself as one of the finest receivers in Blue Bomber history. He ranks near the top of the list in a number of team all-time records. He is third in franchise history with 8,341 receiving yards (behind Milt Stegall and James Murphy). He is also third with 549 career receptions and tied for third with most 1,000+ yard receiving seasons with three. Poplawski was inducted in to the CFL Hall of Fame in 1998. “Mini” Mack Herron (1970-72) led the league in rushing in 1972 with a club record 1527 yards on the ground. He was a CFL all-star that same year. Running Back Jim Washington (1974-79) ran for 1277 yards in 1976 and the following year picked up 1262 yards on the ground. 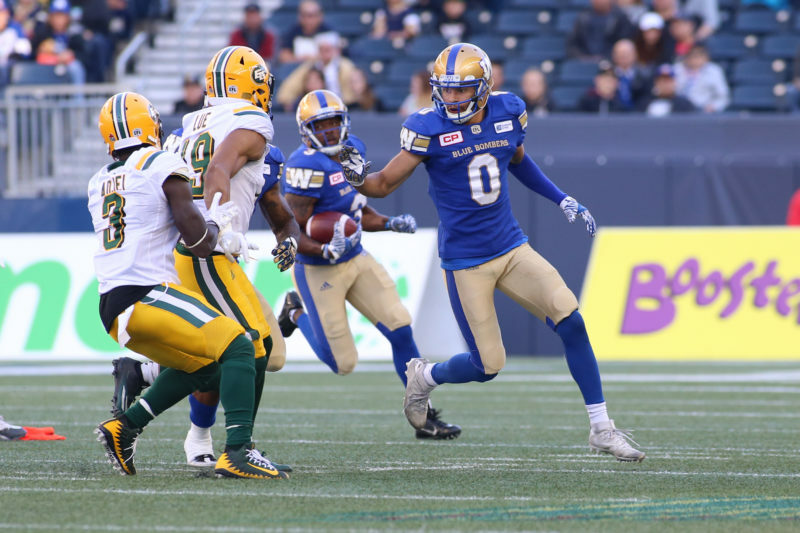 He is fourth in Blue Bomber history with 5,736 yards. Three times Washington ran for more than 1,000 yards in a season. Bob Swift (1971-77) was a converted fullback from the B.C. Lions who became a CFL all-star centre in 1971, 72 and 74. Prior to becoming a centre, Swift had led the Lions in rushing in 1964 when he picked up 1,054 yards on the ground. Tom Scott (1974-77) was an all-star slotback who began his CFL career in Winnipeg and was an all-star in 1977. Scott would go on to a Hall of Fame career with Edmonton and Calgary. Receiver Jim Thorpe was a Western all-star both years he played in Winnipeg in 1970 and ’71. Defensive Tackle John Helton (1978-82) was a CFL all-star two of his four years with Winnipeg, en route to the CFL Hall of Fame. Bill Frank (1968-76) spent 15 years in the CFL and was a fixture on the Bomber offensive line for nine seasons. He was a league all-star three straight seasons (1970-72) and is one of the best offensive tackles in Winnipeg history. He entered the Hall of Fame in 2001. Kicker and punter Bernie Rouff scored 1772 points in 14 seasons in the CFL. He spent the first five years of his career (1975-79) with the Bombers. He is the club’s fourth all-time leading scorer with 673 points and has the longest field goal in franchise history with a 58 yarder against Calgary in 1975. For a club accustomed to a tremendous amount of success, the 70’s were a trying decade for the Winnipeg Blue Bombers. Better times were just around the corner however as the Bombers would advance to the conference finals eight out of ten years in the 80’s.